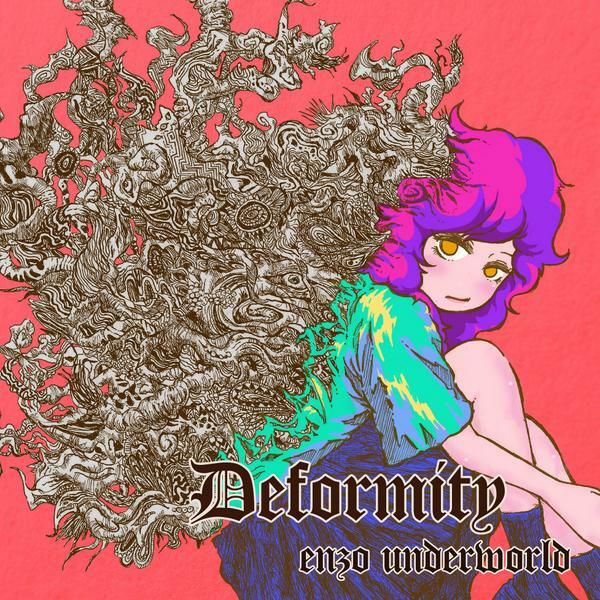 【G2R2014 詳細情報】 TEAM : Alchemists No.249 "Deformity / enzo underworld "
Music : 490 Pts. Sequence : 300 Pts. Graphic : 200 Pts. Other : 0 Pts.